We handle simple repairs like broken screen replacements, speakers, microphones and charging problems. We also provide high level component replacements, for example, the treatment of liquid damage and physical damage. It is our goal to provide the best services possible. We believe that every customer should leave the shop with a smile on their face. 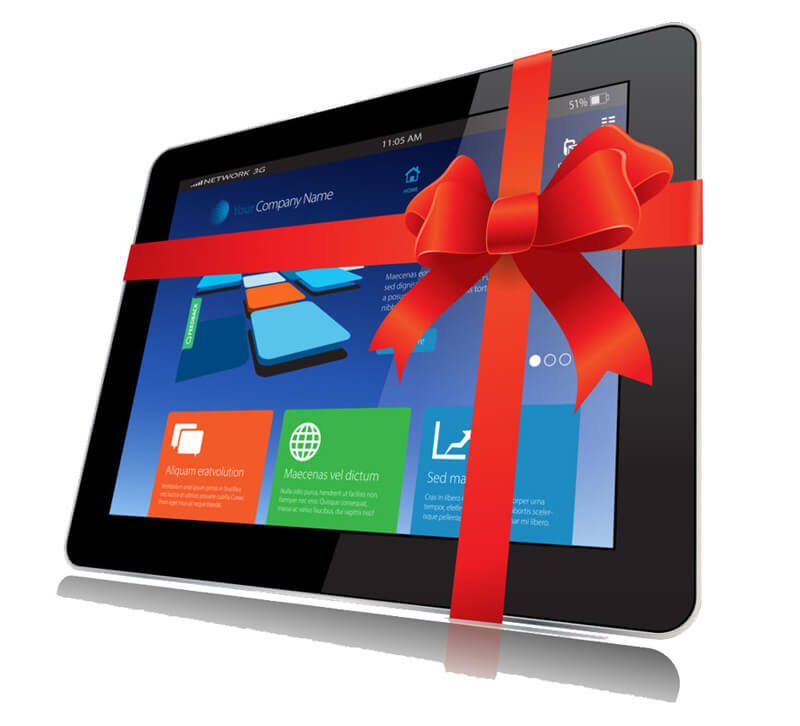 Our engineers are industry professionals, with vast experience in the tablet world. Our team consists of highly skilled and experienced tablet repair engineers to handle any type of repairs or servicing. Our technicians have undergone specific model and generic training, where we are able to offer numerous services covering the most popular and many lesser known makes and models.